I Prize Equal Opportunities and Fundamental Freedoms for All. 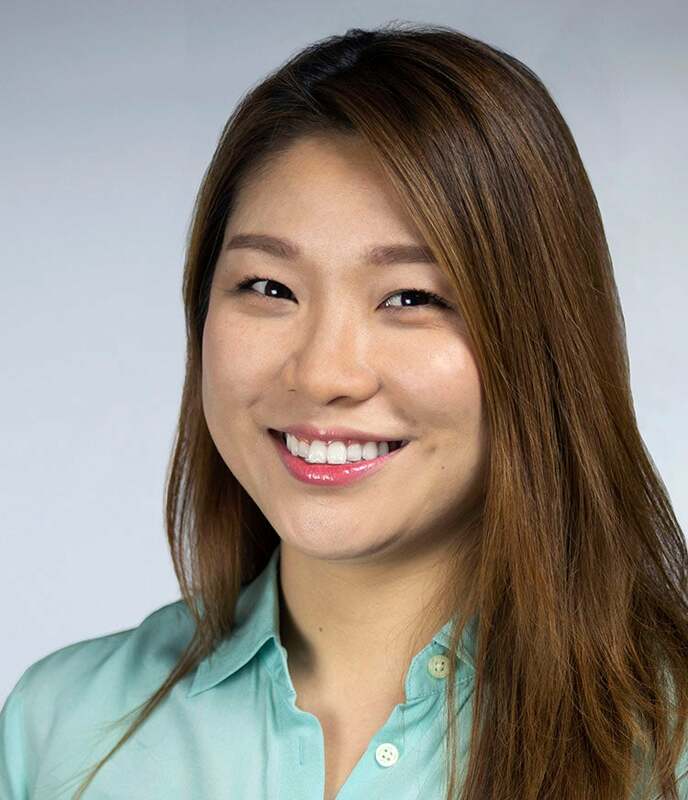 Jessica Yoon comes to the XPRIZE Foundation with 2 years of experience in project management and over 5 years of experience in senior living and community based services. Ms. Yoon draws from her experience in both project and nonprofit management to support the Shell Ocean Discovery XPRIZE as a Project Coordinator. Prior to joining XPRIZE Ms. Yoon worked extensively with at-risk older adults in senior affordable housing communities throughout Southern California and managed special projects testing innovative technologies and programming to enhance wellbeing in aging populations. Ms. Yoon holds a Bachelor of Arts degree in Political Science from UC San Diego and a Master in Public Administration from the University of Southern California. Ms. Yoon also completed a year of coursework in International Studies and Japanese Language at Keio University in Tokyo, Japan and loves to learn about different cultures and explore new places in her spare time.